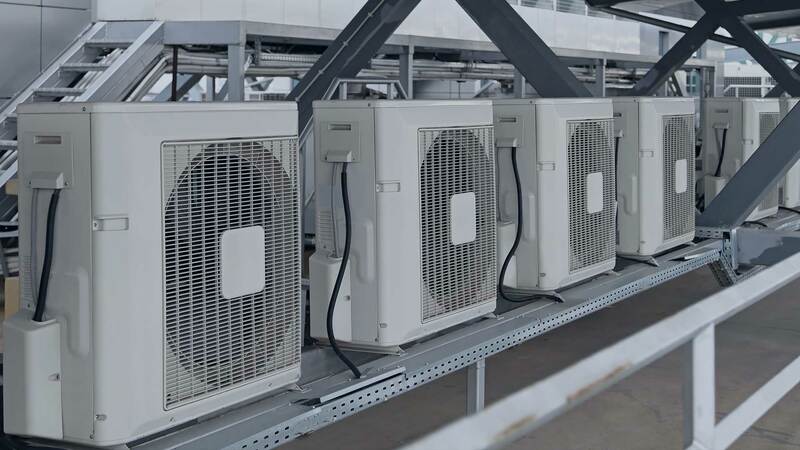 As a licensed heat pump contractor, BAIR Necessities A/C & Heating offers top quality heat pump installations, heat pump replacements, heat pump repairs, and heat pump maintenance in the Pearland region. Cut your energy bills significantly by learning more about our sales, installations, and repair services for geothermal, ground source, water source, and ductless mini-split heat pumps that fulfill both residential and commercial requirements. A professional BAIR Necessities A/C & Heating heat pump installation provides year-round climate control. A heat pump draws heat from a home or building during summer to keep it cooler and draws in warmth from the outside air to keep you warm when the temperatures drops. 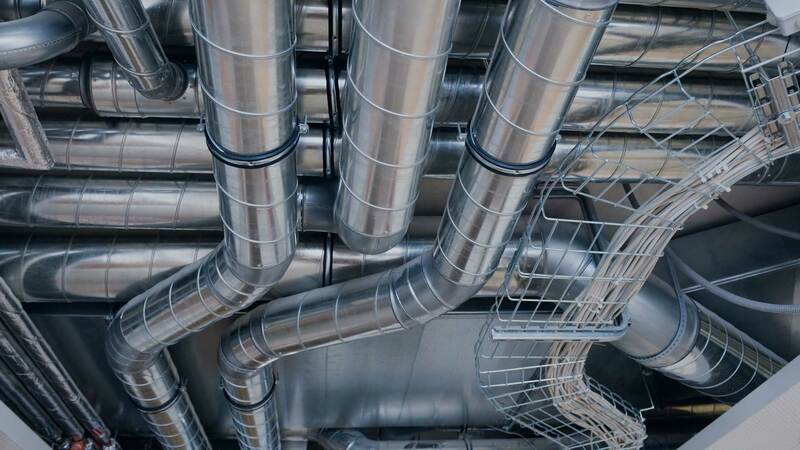 Our experts are available to provide details about the many options available to significantly reduce the energy costs of your home or business in Pearland. Find out more about our advanced hybrid system that links up with your gas or oil furnace for even better efficiency by calling (832) 799-4343. No matter how efficient a heat pump may be, energy can be lost through poor insulation and related issues. BAIR Necessities A/C & Heating technicians assess your home thoroughly to determine the best options to reduce leakage and recommend any thermal upgrades before installation. Over one third of energy consumption in the United States is used to heat or cool buildings. Ensure that your heat pump system is properly installed for maximum savings on all of your HVAC costs by calling BAIR Necessities A/C & Heating for an estimate at (832) 799-4343.